Part of the STEP Academy Trust, La Fontaine Academy is a new 3-form entry primary for whom the ESFA secured a former Adult Education Centre site. The attractive Victorian building however comes with certain challenges around accessibility, an awkwardly sloping site and is in a very dilapidated condition. Working together with Kier and the design team, we have developed a collaborative technology based approach to tackle these issues. 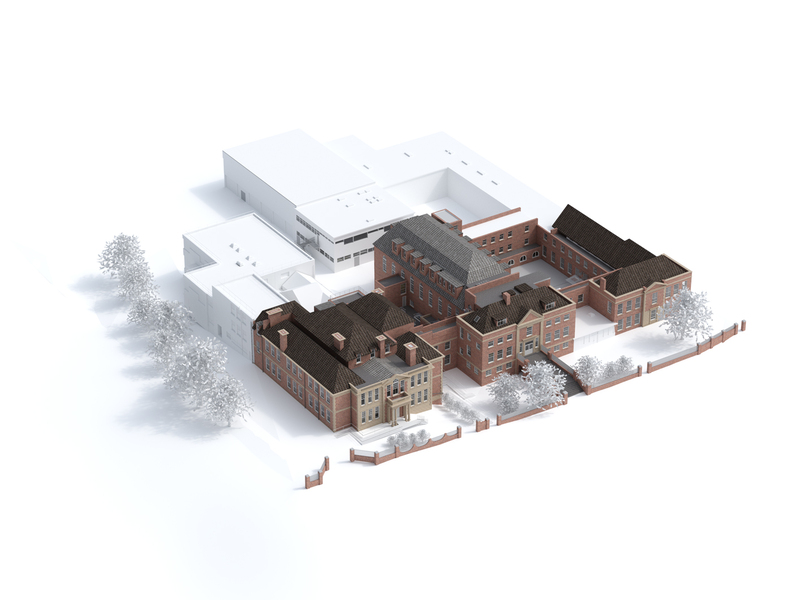 Using 3D point cloud data and detailed analysis, we showed that restoring the original building and demolishing parts that had been cheaply and unsympathetically extended over the years, is the best, most cost-effective solution, an approach that has been strongly supported by the planners. 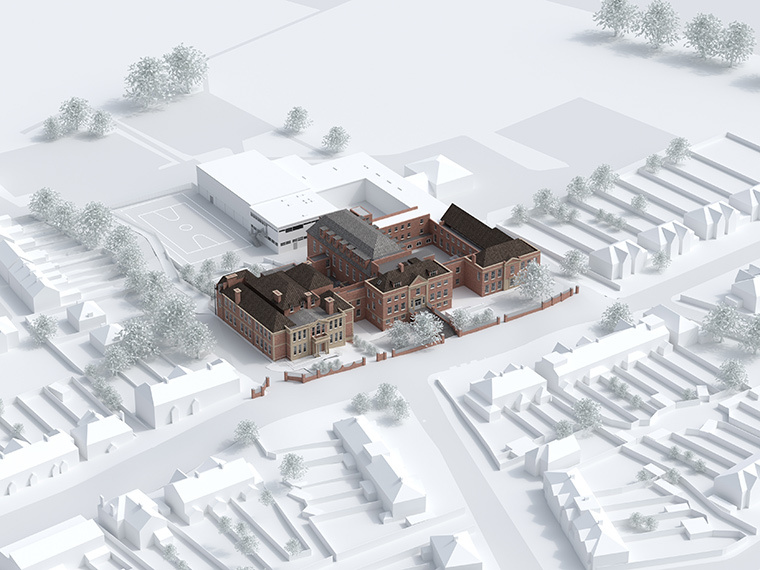 Phased refurbishment allows the school to move into their new site for January 2018 with completion due for the start of the school year 2019. 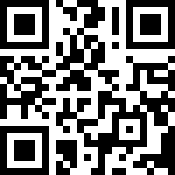 To explore inside this project, scan the QR code or click here.